Our mission is to mitigate the effects of climate change and work towards rural sustainable development. 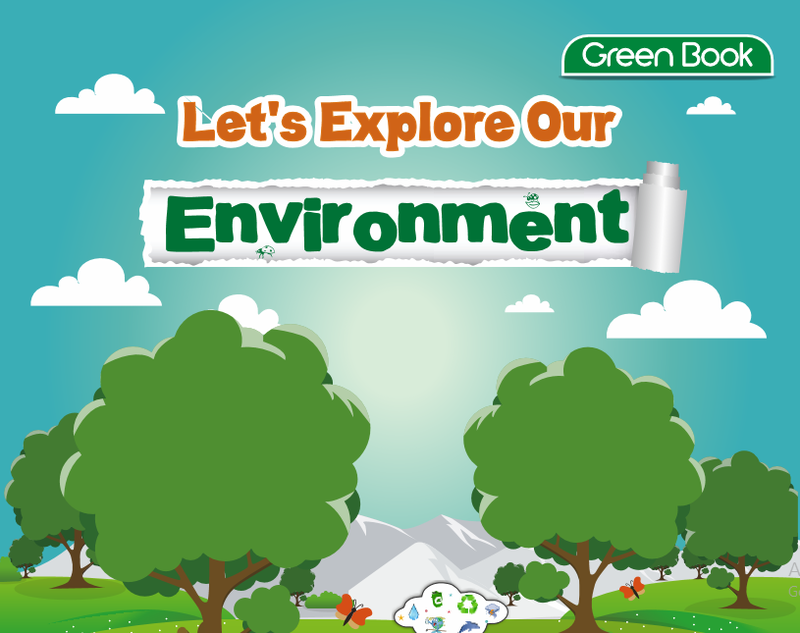 Our major focus is on environment and water conservation. With changing climate and ever increasing nature's fury in the form of natural disasters, its time we buckle up and fix things that we messed up. Natural disasters and climate change doesn't just effect one state or individual involved in activities contributing to climate change but it impacts each one of us in some form or the other. Every being and every thing in this planet is interrelated and we can't pretend that our future is safe and we don't have anything to worry about. We are fortunate to have been given the hints by nature of the path we are taking and it is giving us an opportunity to rectify our mistakes and keep our planet safe for us to live in. We believe each one can make a difference, no matter how small it is and we are trying to do our bit in this regards. We hope you join us in mitigating the effects of climate change and give our future generations a better place to live in. 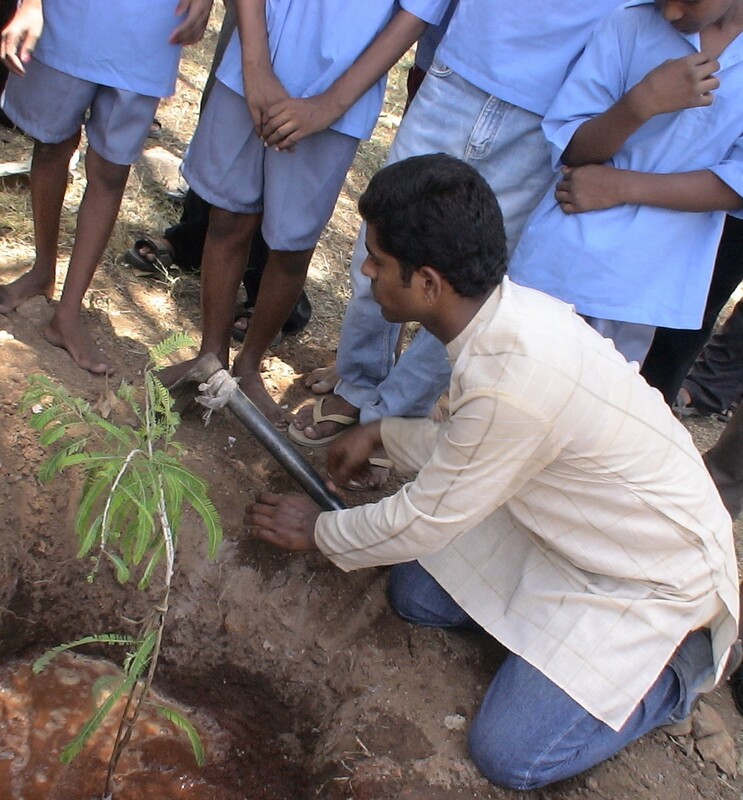 We are primarily involved in plantation drives, water conservation & rainwater harvesting awareness campaigns, climate change awareness campaigns and wildlife conservation activities. We also carry out studies towards rural sustainable development as it is not only linked to the effects of environment but also forms a major part in the development and growth of all in the country.